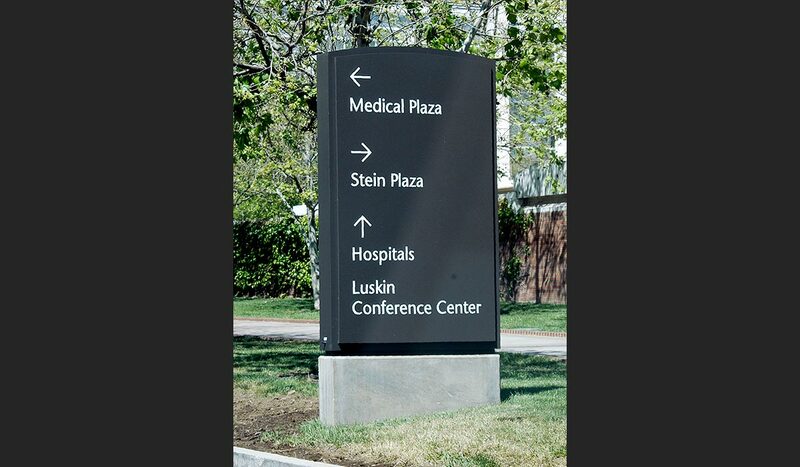 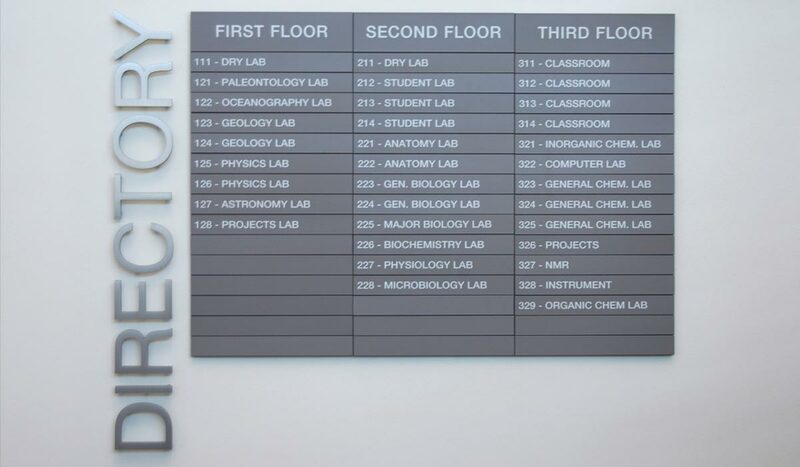 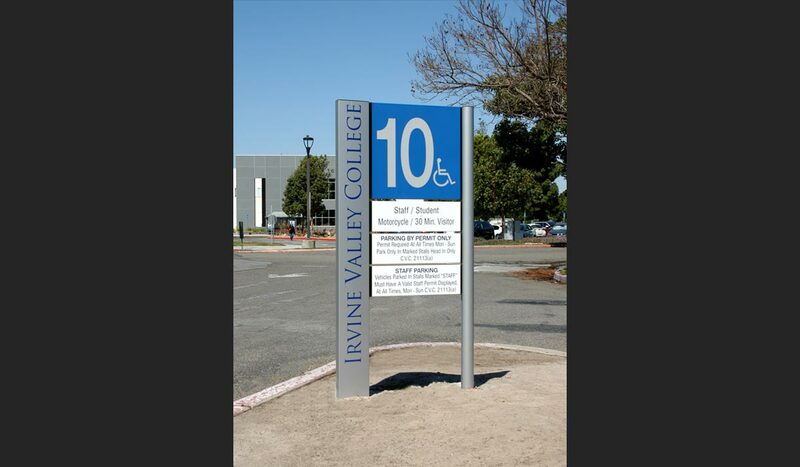 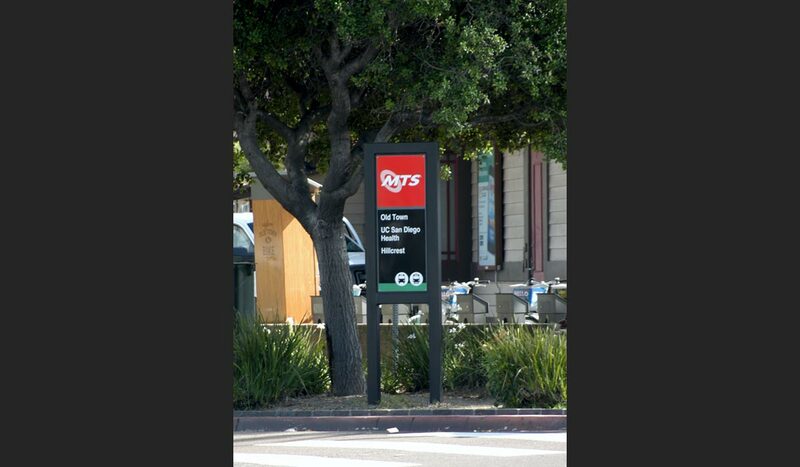 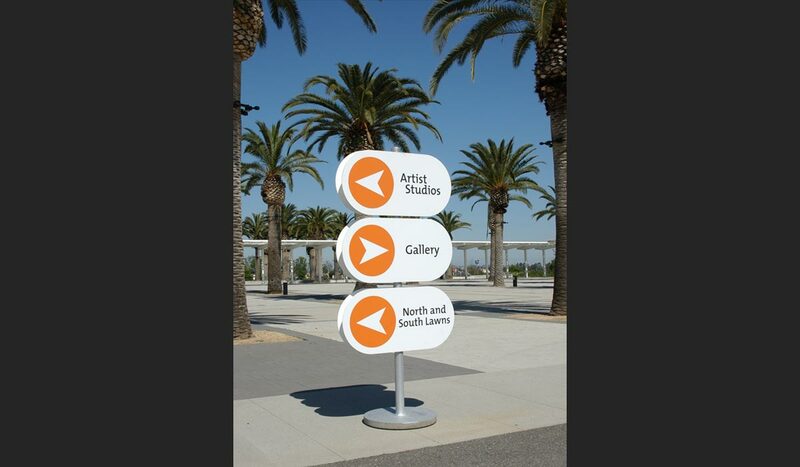 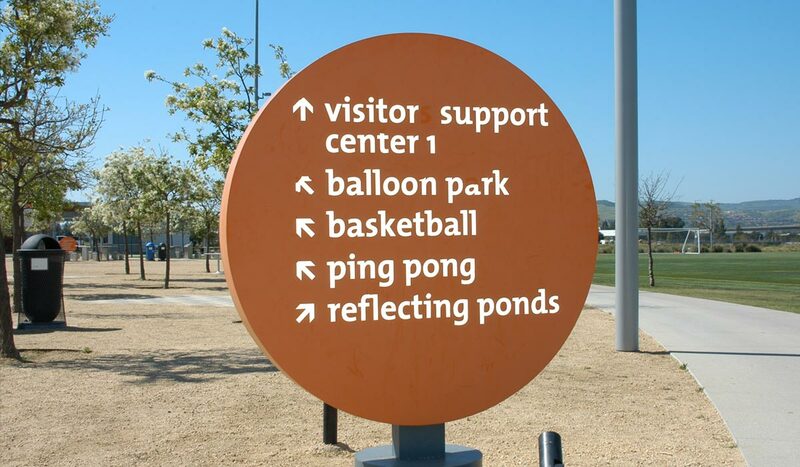 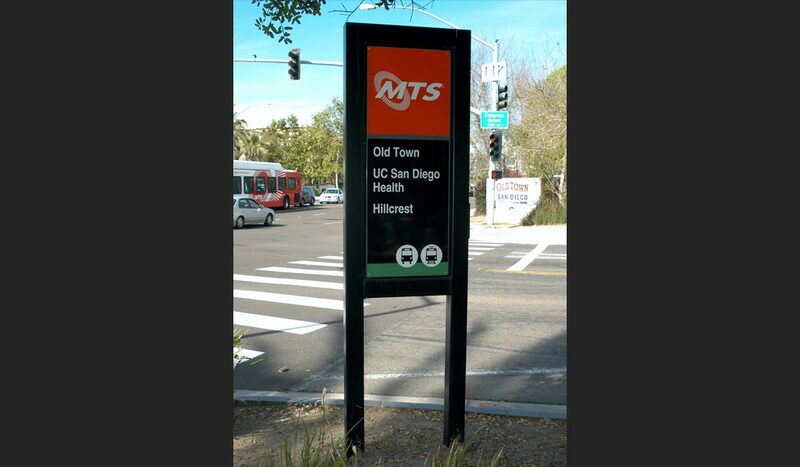 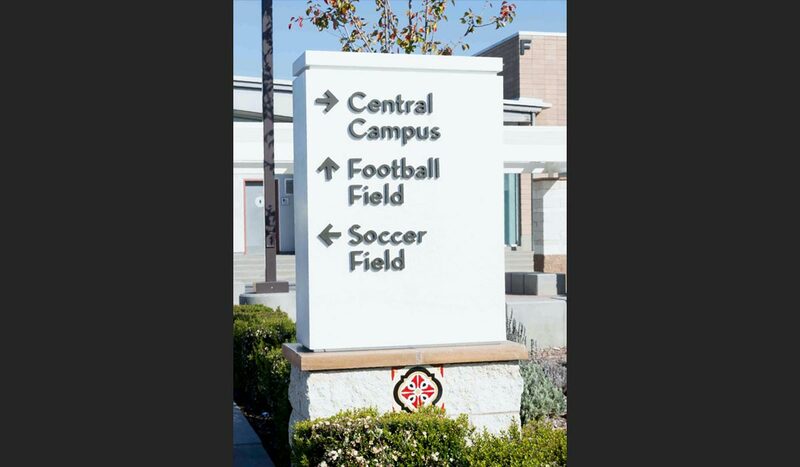 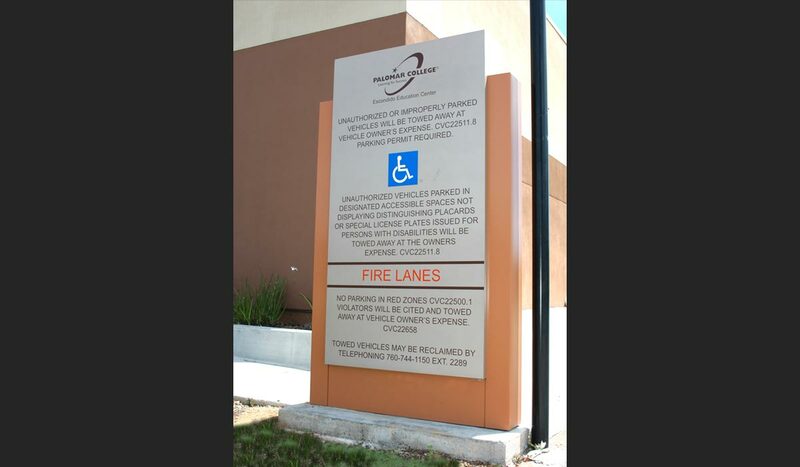 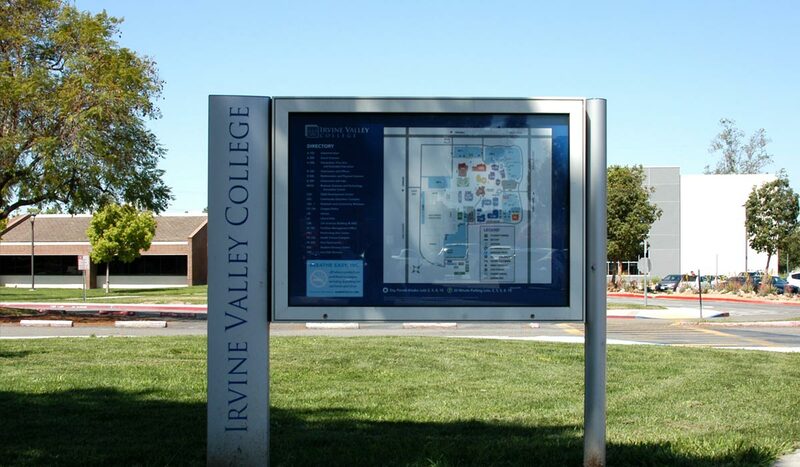 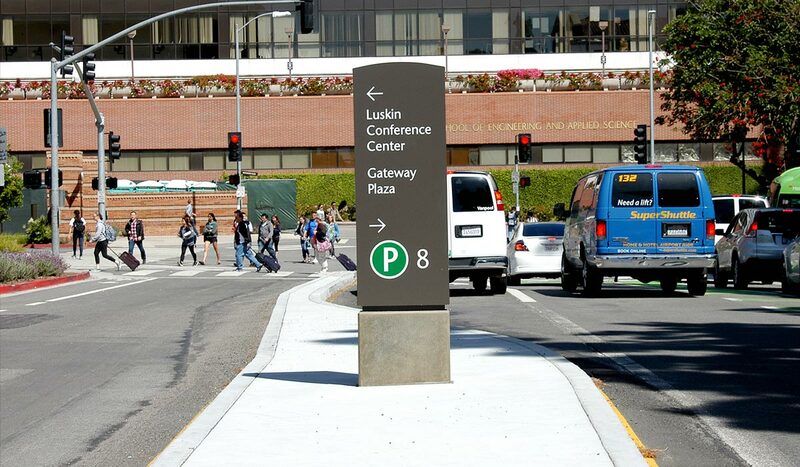 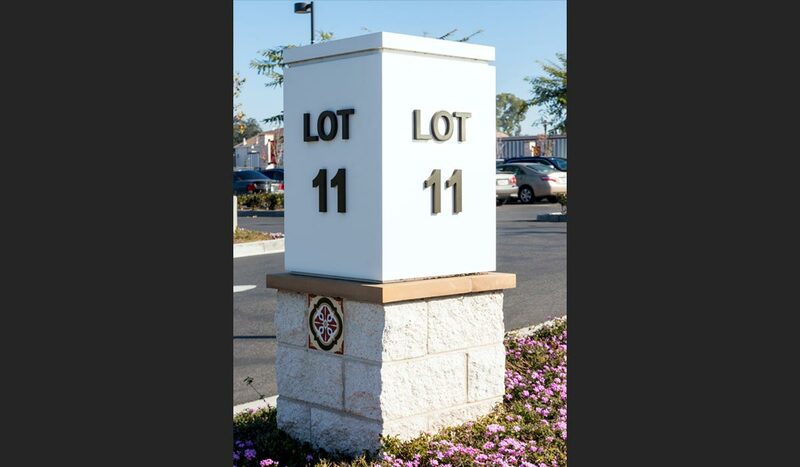 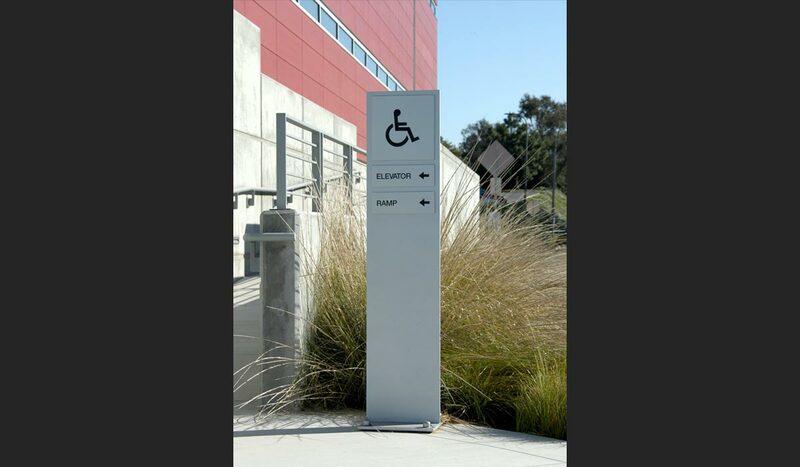 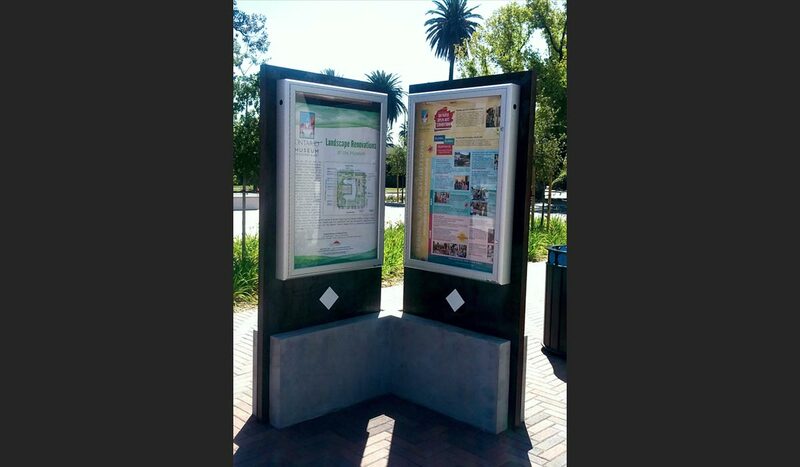 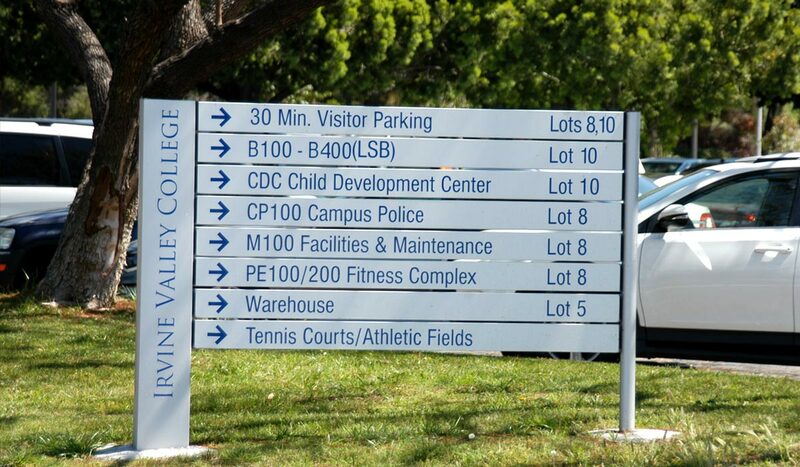 We can make directional signage with post and panels with a variety of lettering. 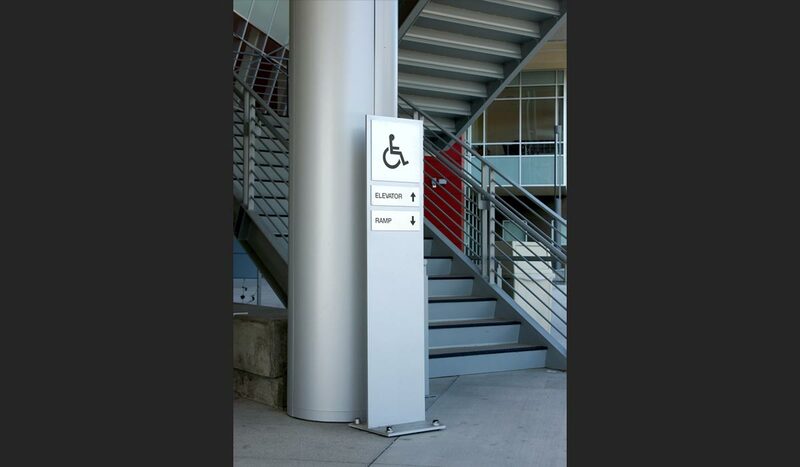 We can make it any size and a variety of thickness. 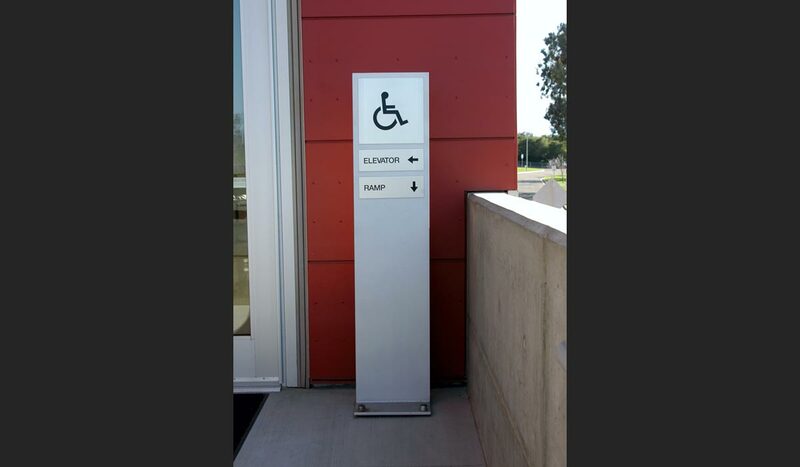 We can finish these signs as painted, powder coated, vinyl or digitally printed. 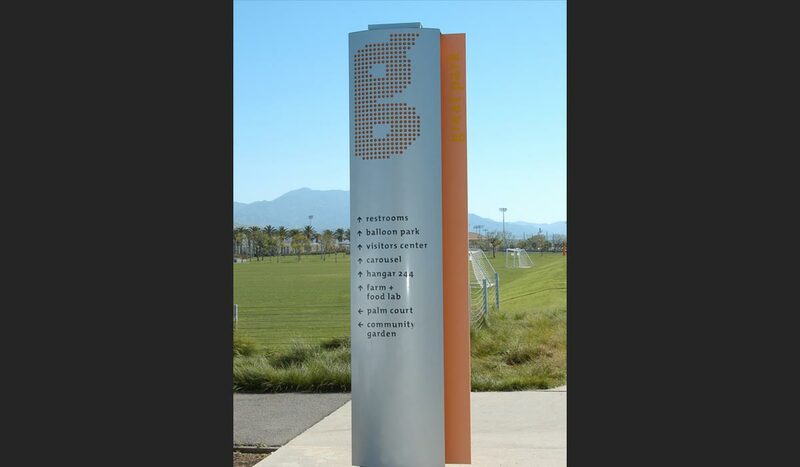 Posts can be fabricated as square or round in a variety of sizes.